Hi! 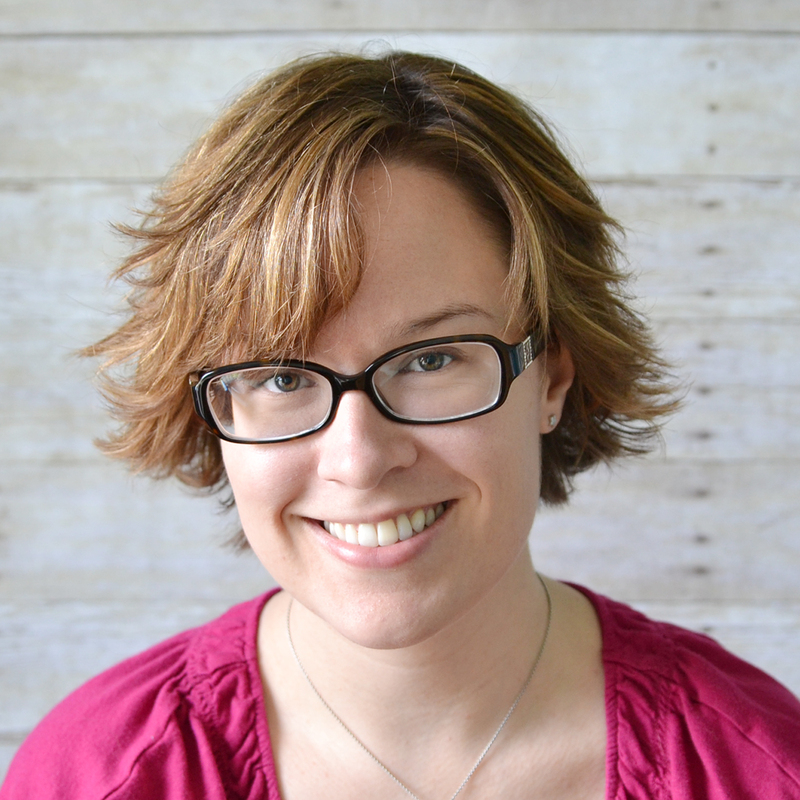 I'm Melissa, author of A Vegas Girl at Heart. Right now I'm just trying to find my place! I was a full time accountant for the past 14 years. 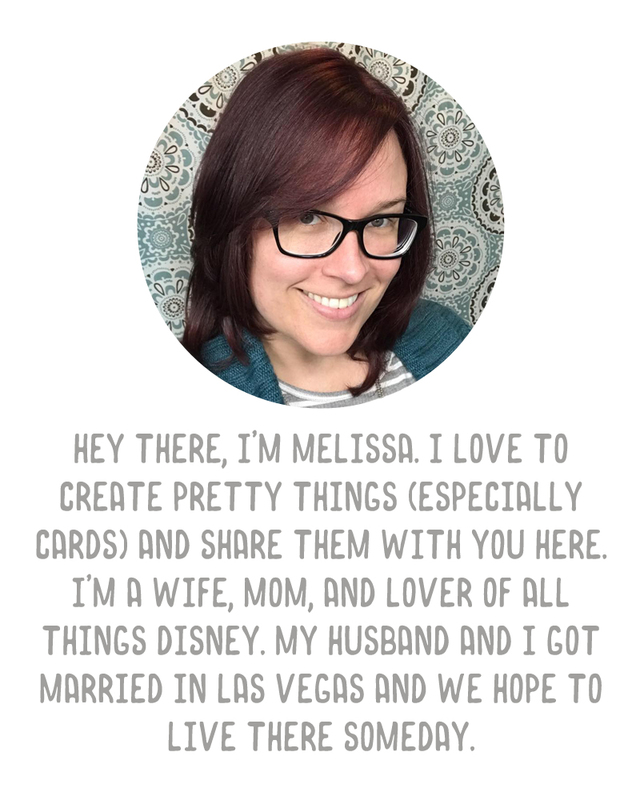 I have my own business, Vegas Girl Designs, which started out as handmade jewelry many years ago, and grew to paper crafts and digital designs. I love paper crafting and jewelry making. I absolutely love stamping and I have a rather extensive collection of rubber stamps. 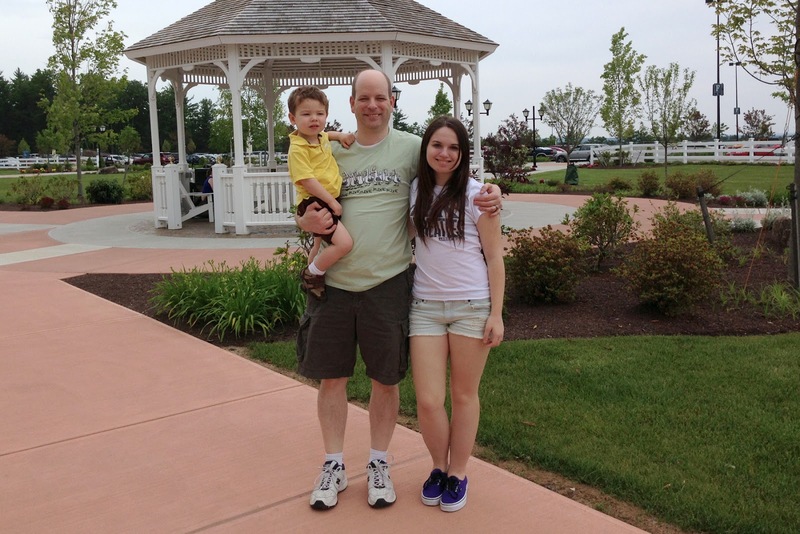 I'm a wife to Brad, and a mom to my son Austin and my stepdaughter Summer. Brad took me to Vegas for the first time when I was 21, and I was overwhelmed with it. I felt alive and excited and I did not want to sleep. I, of course, spotted a few brides and vowed to get married there one day. 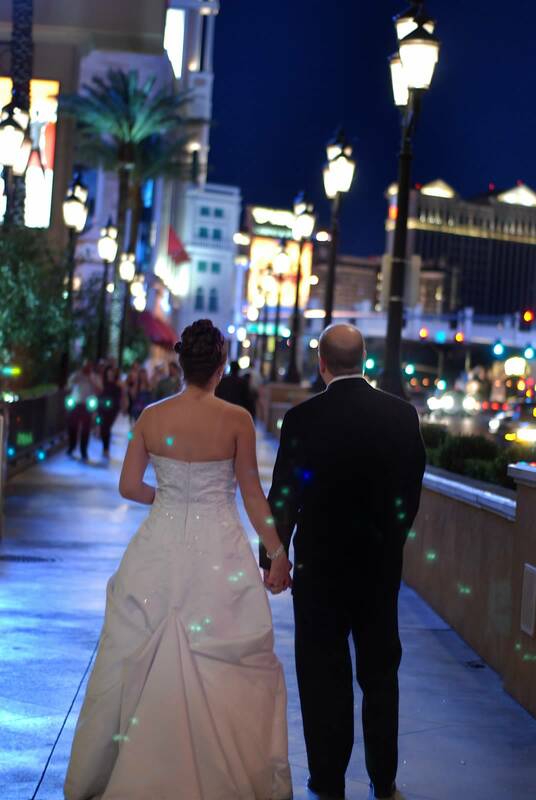 Five years later, when Brad proposed, it was no question, we were going to be married in Vegas. 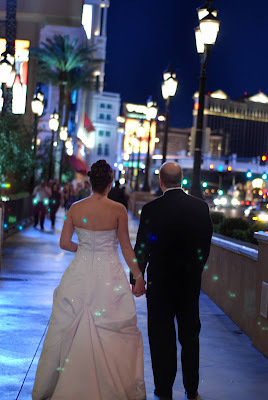 Our wedding was on April 23, 2009, on a gorgeous day, at Wynn Las Vegas. It's our goal to have a home there in the future, but until then, I daydream constantly about waking up somewhere near Red Rock, with a view of the Las Vegas Strip in the distance. Check out my camera gear post. What photo editing programs do you use? I use Photoshop Elements 12 regularly. For some quick online editing, I like ribbet.com. Are your freebies free for commercial use? How can I use your PNG files without Photoshop? Great question! Check out this post for a great alternative. 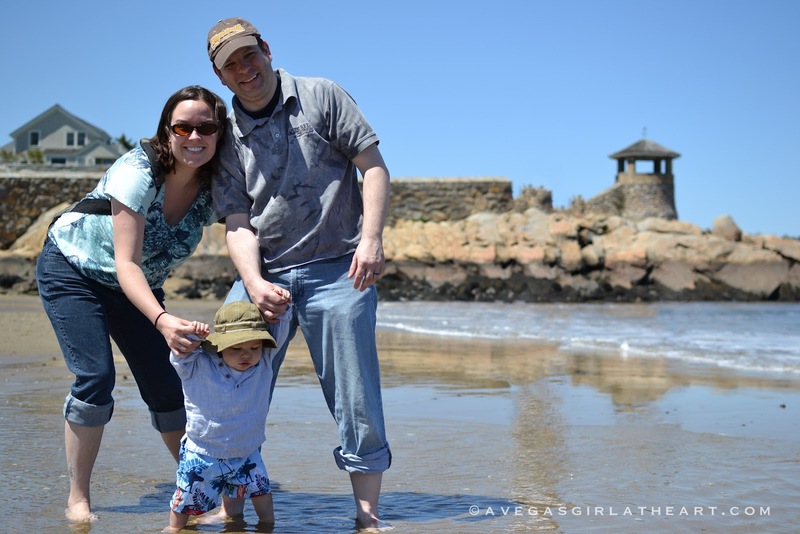 How do you print your photos for Project Life? I used to print all my photos through either Walgreens or CVS. Walgreens for 4x6 prints, CVS for larger ones. I upload them and they're ready within an hour. This saves on printer ink, and the quality is much better than my home printer. I'm currently swapping back and forth between printing through those two vendors and printing at home, on my Epson Workforce 3520. What system do you use for backing up photos? I use SmugMug for online backup, along with several local options. (You can save 20% off a SmugMug subscription using coupon code: 2AlIBtlrka2eM when checking out). Please check out this post to read about my process. I have a question I don't see listed here. Awesome! Email me at melissa@avegasgirlatheart.com with your question.